Introducing ASDi: A full line of merchandisers, millwork, counters, wine displays, foodservice display cases, and custom designs that will bring your foodservice operation to life. Welcome to the new ASDi. Find out what we’re all about, and see our full line of foodservice equipment solutions. ASDi has more than 20 years of experience in the foodservice industry. Find out who we are and what we can do for you. From a fine dining wine display to a school cafeteria looking to enhance serving options, find solutions specifically for you. 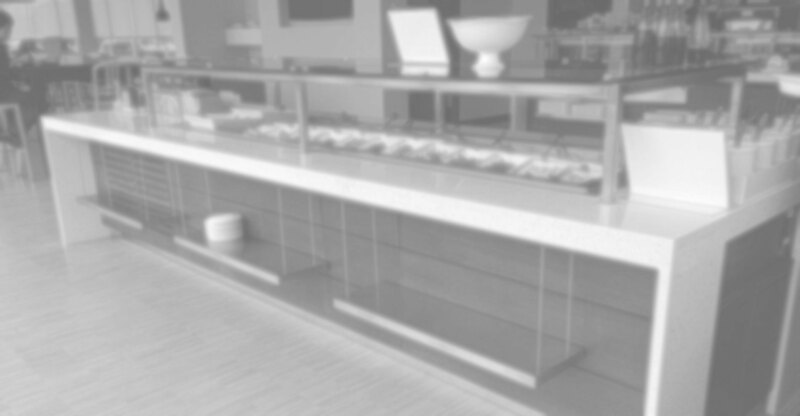 Available as both countertop and floor models, ASDi merchandisers provide a wide range of foodservice solutions depending on your need. Take advantage of our in-house expertise and resources. Whether your design is clean and simple or more complex and involved, get the solution you need from ASDi. With multiple finishes, profiles and sizes available to fit your space and suit your needs, ASDi can provide custom or standard refrigerated display cases for any operation. Let ASDi build a counter to fit your concept. Our wide range of options and possibilities includes facing, trims, surface tops, mobility, built-ins and more. Serving solutions have never been easier. With ASDi, you can choose custom fronts, material types, surface tops, drop-in capabilities, sneeze guards, and heat lamps. Tell us what you want, and we will build it. ASDi wine display options allow you to create an ideal environment for both reds and whites in a design that enhances your operation.